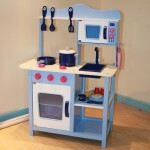 Brand New This brand new wooden kitchen play set helps kids to learn how to manage and control thing.. Brand New in BoxSquiggle, swoosh, shimmy, and slide. Make beads dance through this endless maze. Fea.. 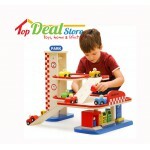 Brand New***NO PICKUP, DELIVERY ONLY.Wooden block train made from quality wood and non-toxic paint. 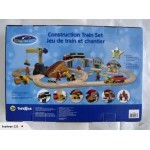 ..
New stock arrivedBrand New in Box*****PS: This is Factory Second item, Misprint on the packaging.Thi..
On Sale!!! 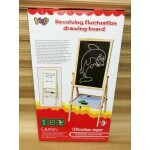 JUST $35Brand New In Box The board has both sides for drawing – one side is black board a.. Brand New in BoxSPECIAL!!!!!!!!! 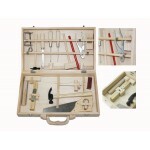 !WAS $159NOW $69.99Brand New in BoxAn absolutely top range quality k.. 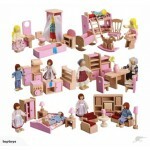 Brand New in BoxThis auction is for SIX different wooden doll house furniture sets.Hours of fun for .. 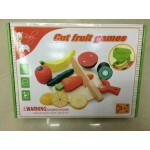 BRAND NEW IN BOX Wooden vegetable & fruit cutting play set comes with a variety of food. Magnetic at.. 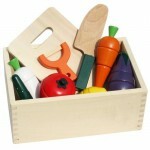 BRAND NEW IN BOX Wooden vegetable cutting play set comes with a variety of food. Magnetic attachment.. 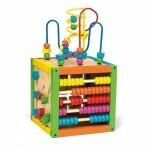 Brand New in BoxThe Activity Center offers your child hours of educational fun, colorful and movable.. Brand New in boxAvailable colours: BLUE, WHITE OR PINK. 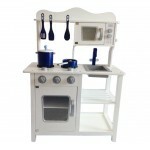 This auction is for 1X BLUE kitchen play set.. 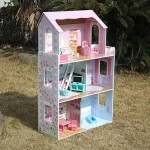 Brand New in boxAvailable colours: BLUE, WHITE OR PINK. 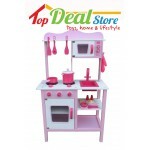 This auction is for 1x PINK kitchen play set.. 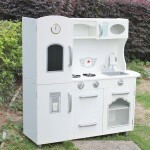 Brand New in box**PLEASE NOTE**: The white kitchen comes with BEIGE bench top, NOT white. This aucti.. 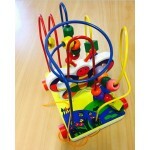 Brand New in wooden boxPLEASE NOTE: Age: 5 + and must be guided and supervised by adults to play wi..